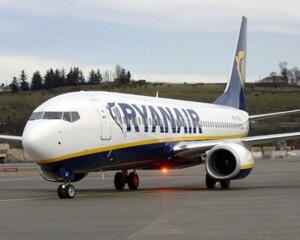 The airline Ryanair announced this Thursday that as from the last week of March, the routes that connect Valladolid with Milan and Malaga will start to operate again. This way, “the airport’s offer for the summer season will increase”, they assured. “In total, Ryanair will be operating six routes next summer, assuring the good results achieved by the Valladolid airport in 2011”, the airline informed.